Last night, I had the pleasure of sitting down with Travis Flores for a Facebook Live event to talk about his experience with transplant and living with Cystic Fibrosis. Travis is an actor, inspirational speaker, storyteller, and writer. 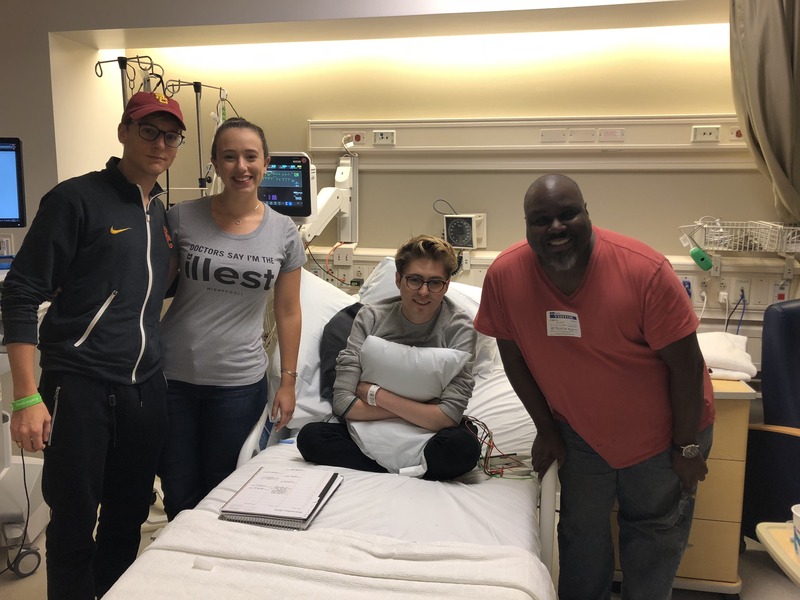 We had the chance to discuss his journey, how he’s been able to turn sickness into strength, and answer your questions. Huge thanks to Travis for joining and to the Christina Grimmie Foundation for the photos!